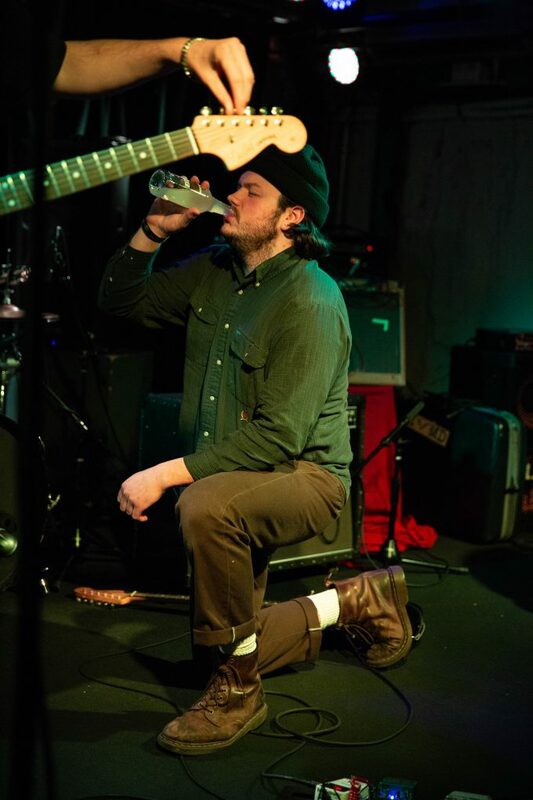 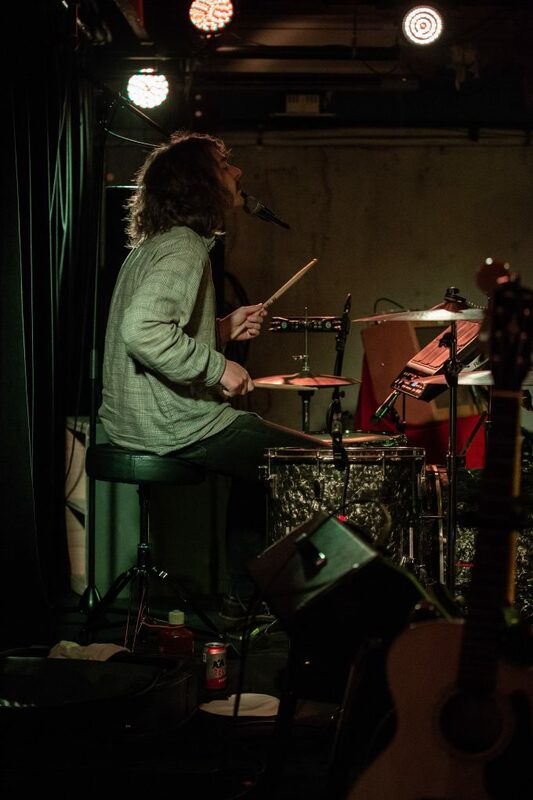 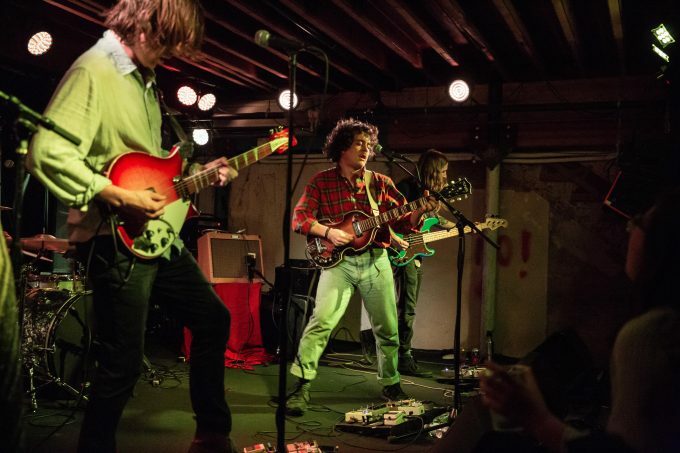 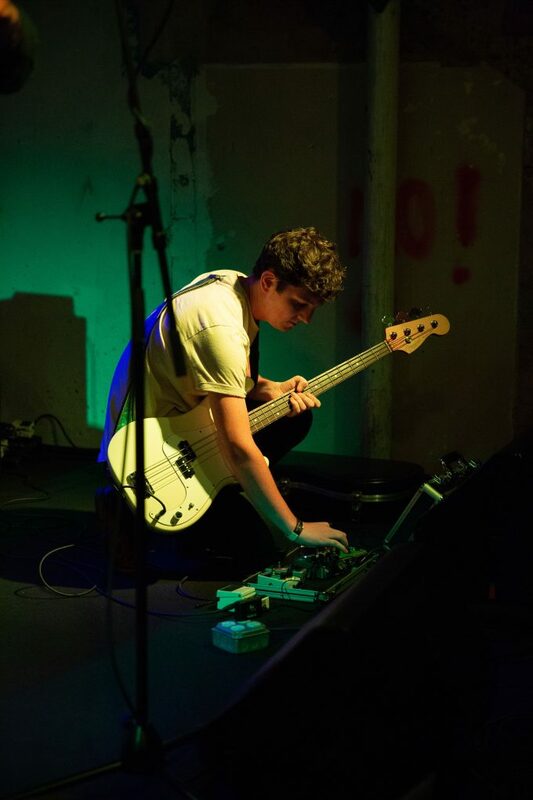 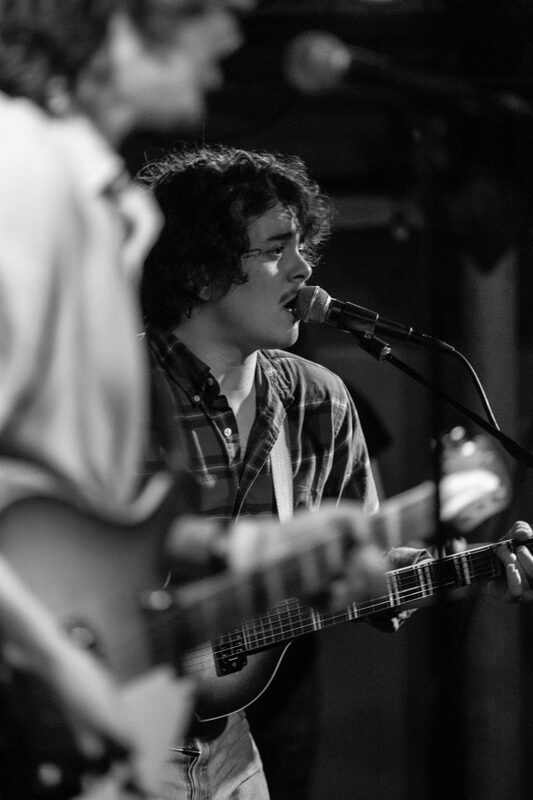 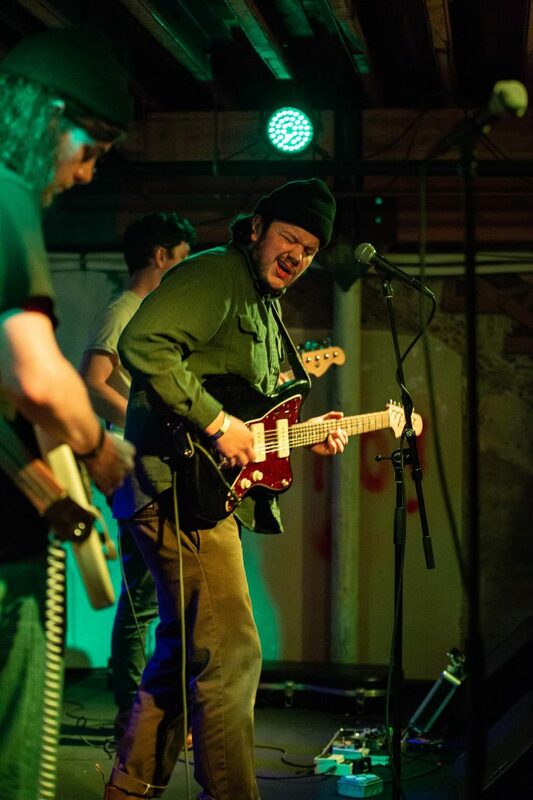 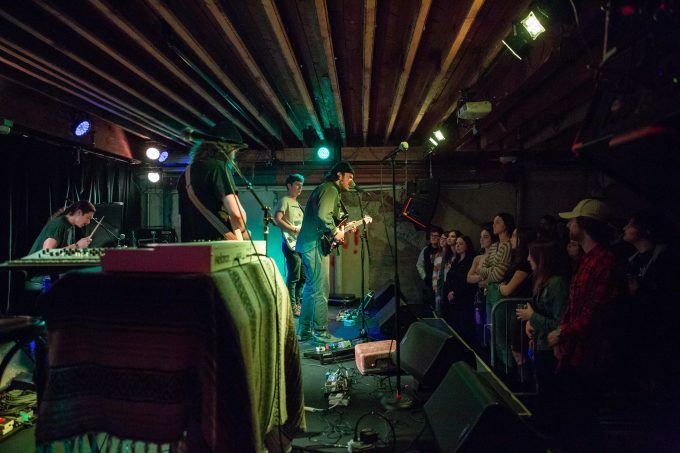 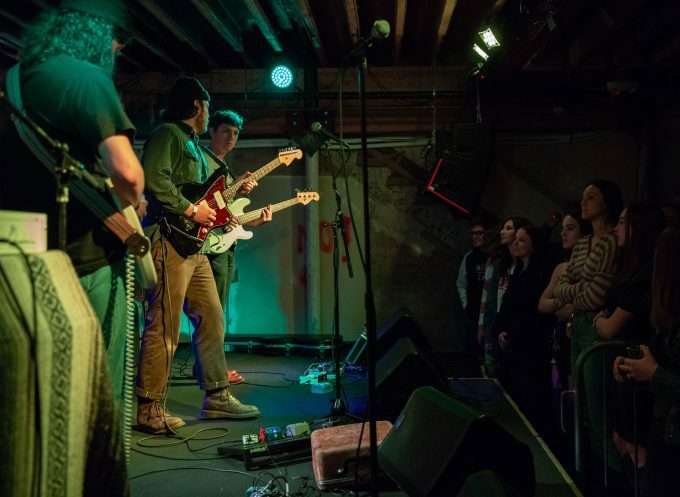 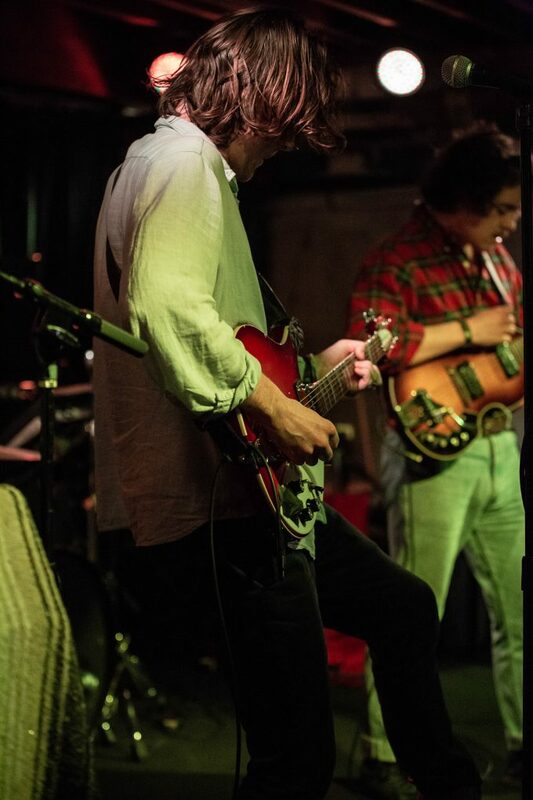 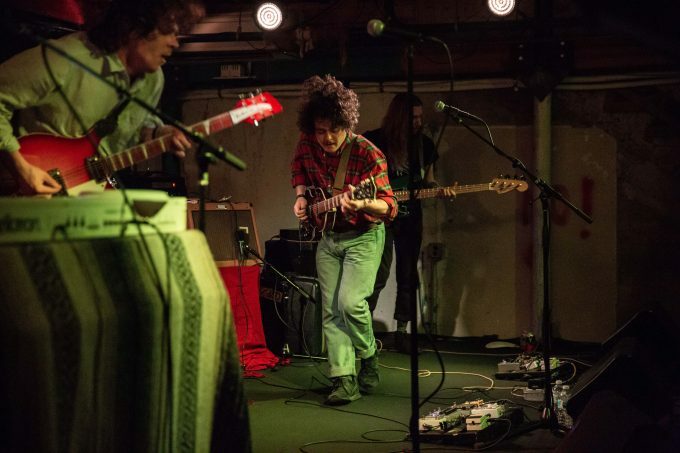 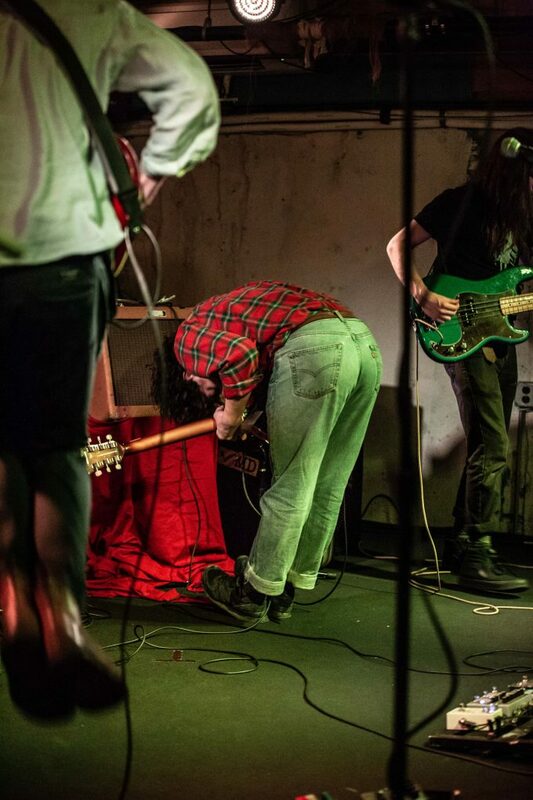 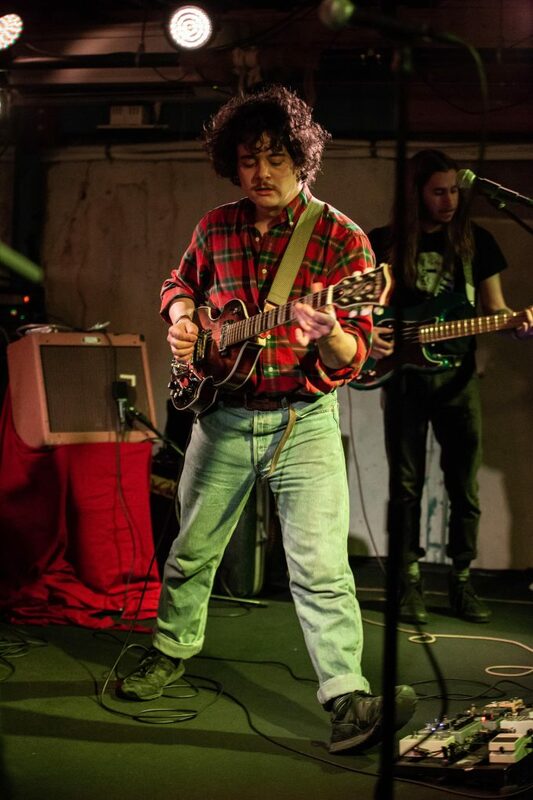 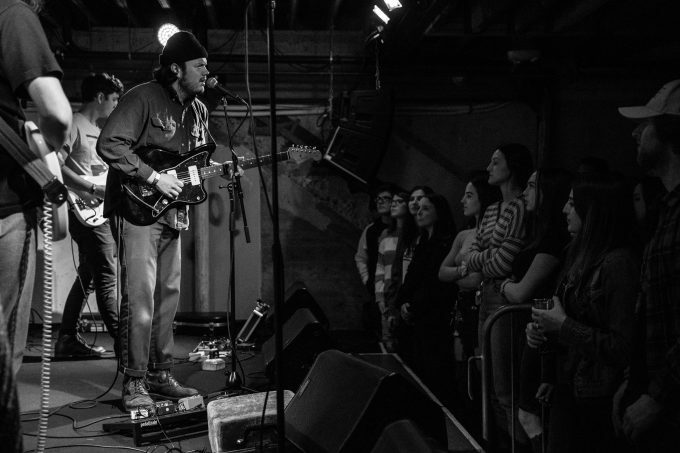 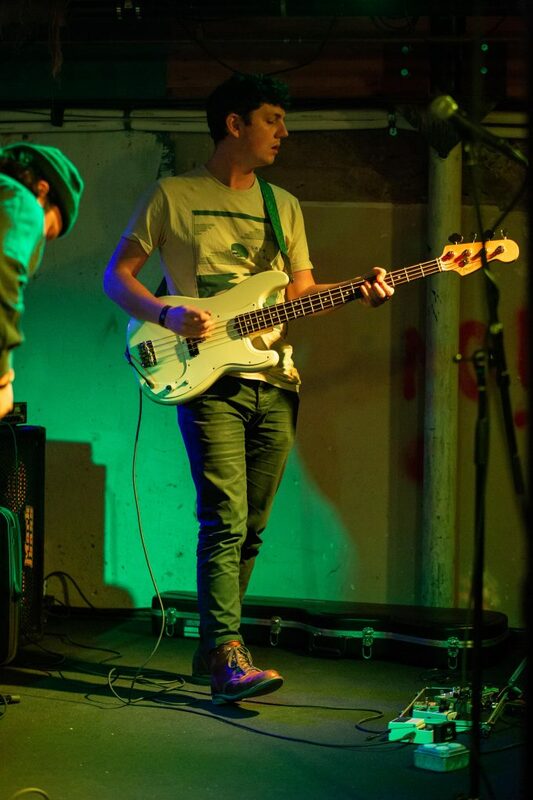 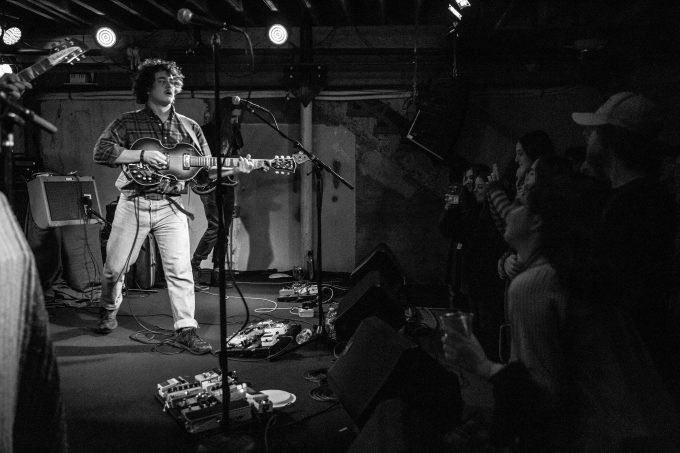 Pennsylvania indie rock band, The Districts is ending their winter tour this weekend with two shows at Baby’s All Right in Brooklyn. 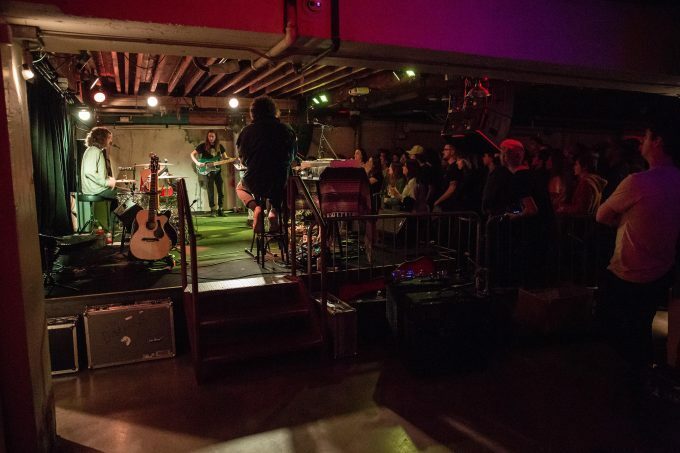 The band will also be making an appearance at the Haldern Pop Festival in The Netherlands. 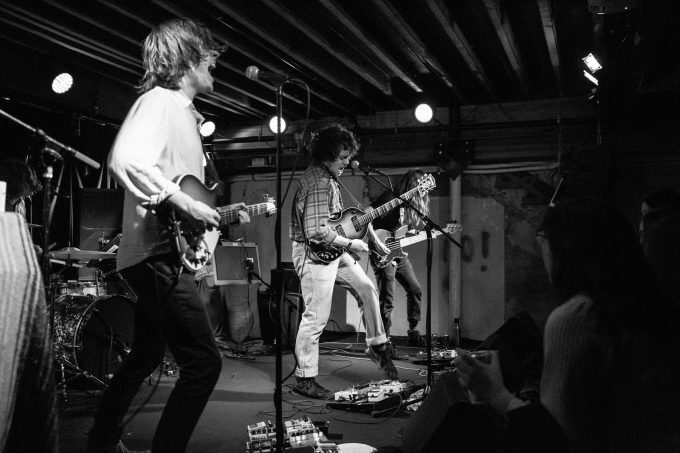 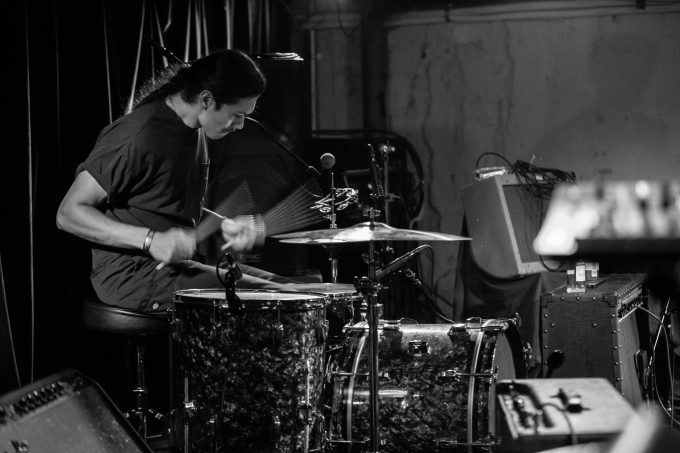 Joining them for their stop in Phoenix at Valley Bar, is Chicago four-piece Deeper. 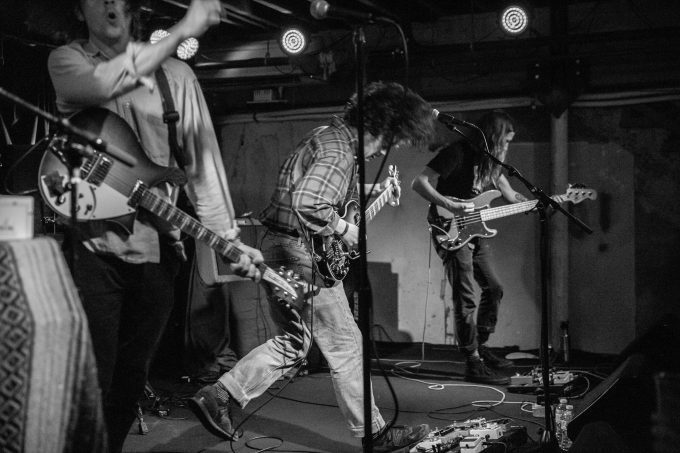 The indie band just released their debut, self-titled album in May 2018. 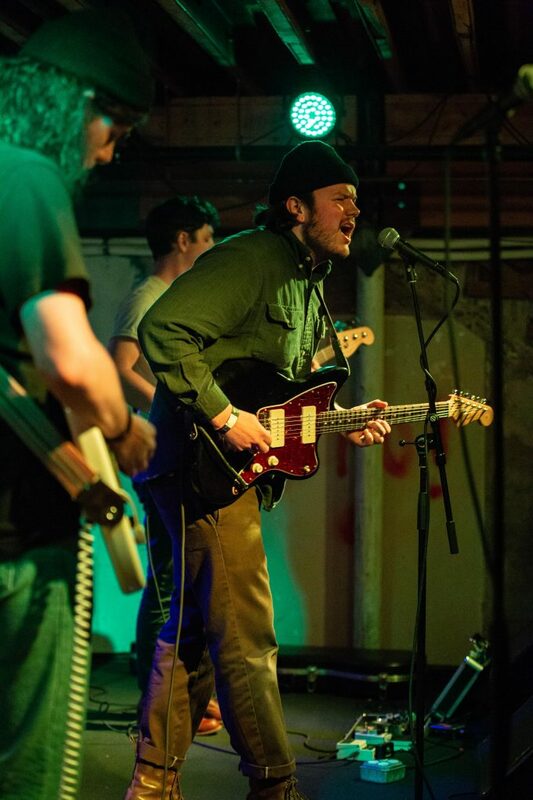 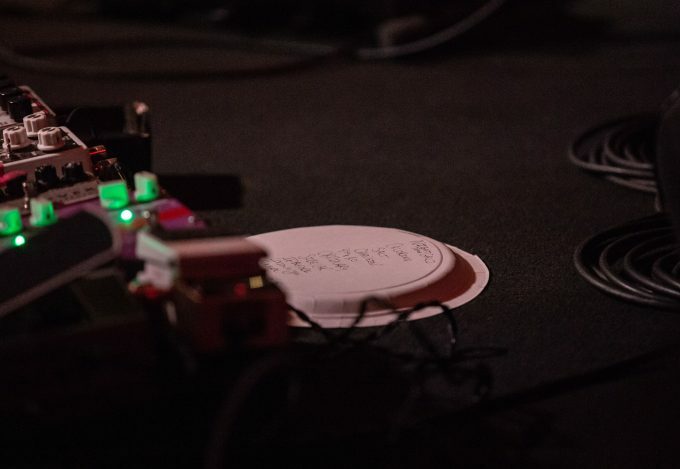 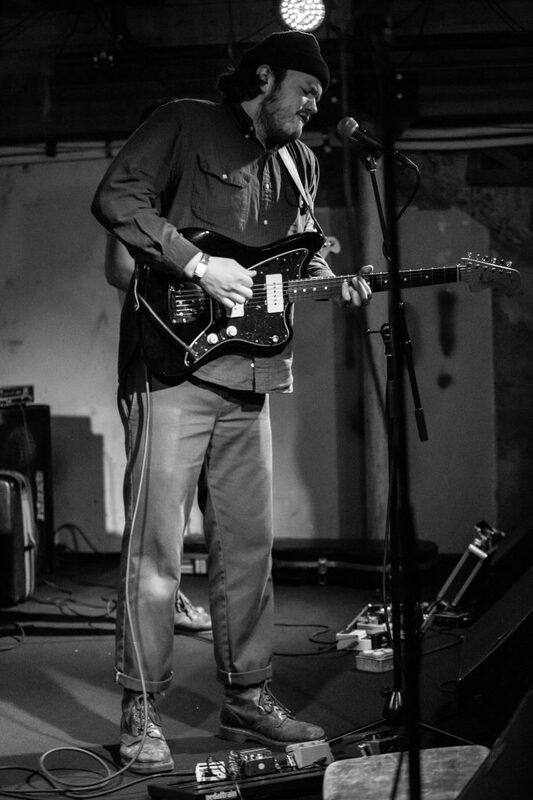 After this weekend, Deeper will be returning back to their hometown to perform along side other Chicago musicians for the Panache Annual Planned parenthood Benefit at Lincoln Hall.